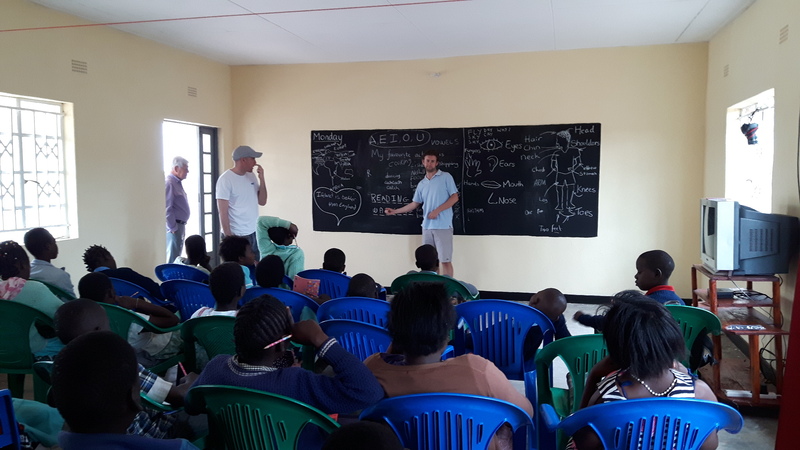 Known as the warm heart of Africa, Malawi has given Chifundo the opportunity to educate some of the poorest children in the world to develop to their full potential and grow in appreciation of their wonderful natural resources. Malawi has a population of 14 million people, there are over one million orphans. 700,000 of these were orphaned when their parents died of AIDS. In almost all cases, these children are afforded almost no chance to succeed in life. With no money or prospect, they are committed to a short life of poverty and distress. Their eventual fate is likely to be the HIV/AIDS pandemic which is widespread in the country. 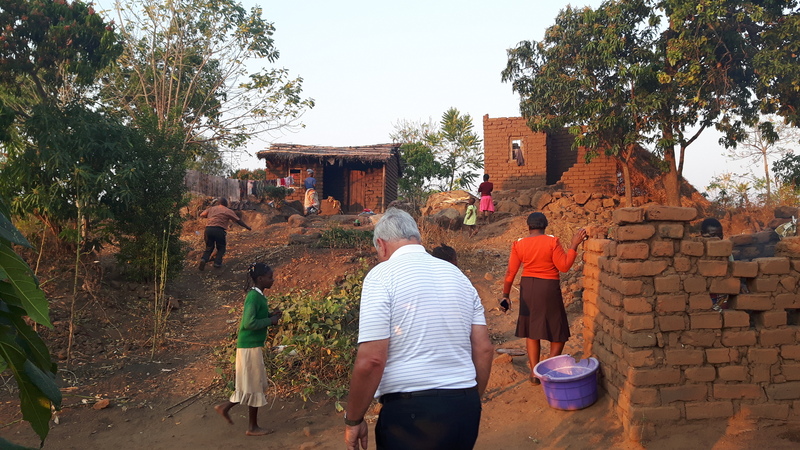 Malawi, like many African countries, is desperately poor. It has suffered from poor public investment and political corruption over the years leading to its current state. However it is not war torn or famine stricken and there is room in Malawi for real change to occur. Malawians are a positive and friendly people, earning the country the title ‘the warm heart of Africa’. Education is key to progress in Malawi. While public education is free, its offering is unsubstantial. It is poorly resourced and class sizes can be very large. Most children do not receive education, and many of those that do, lose out due to the deficiencies of the public system.